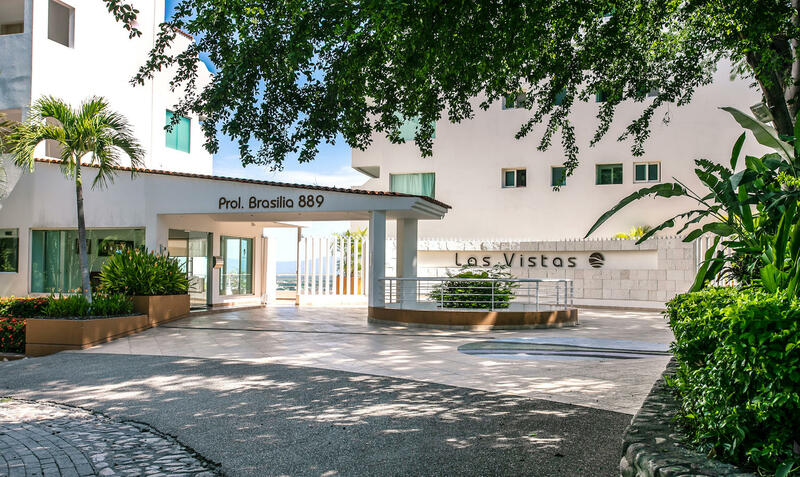 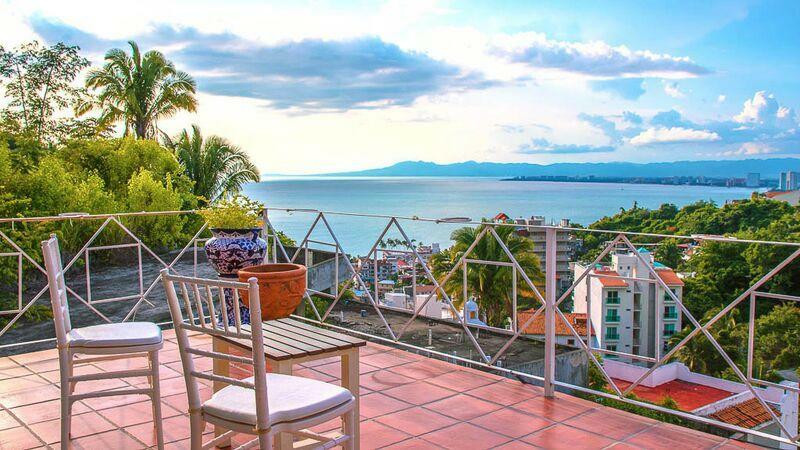 Tucked away in a peaceful hideaway above Puerto Vallarta’s shining light Las Vistas Penthouse 2 offers serenity and stunning views. 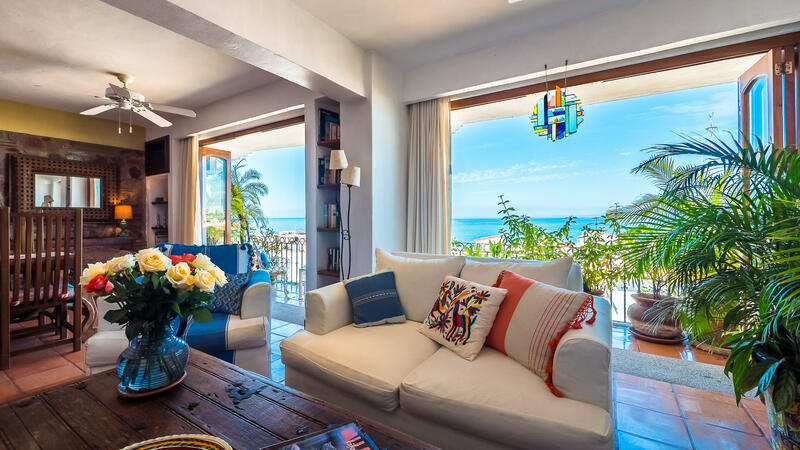 A Big Family Home or 3 Separate Residences? 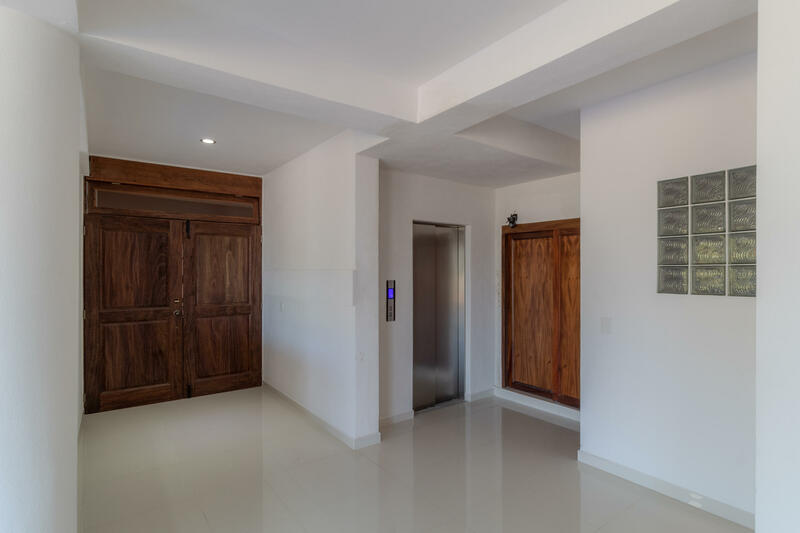 The imaginative creation of an artistic architect created this sophisticated open loft like space with a separate guest apartment. 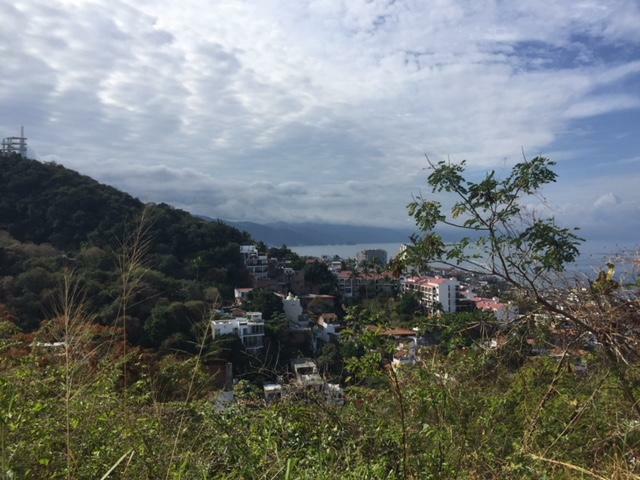 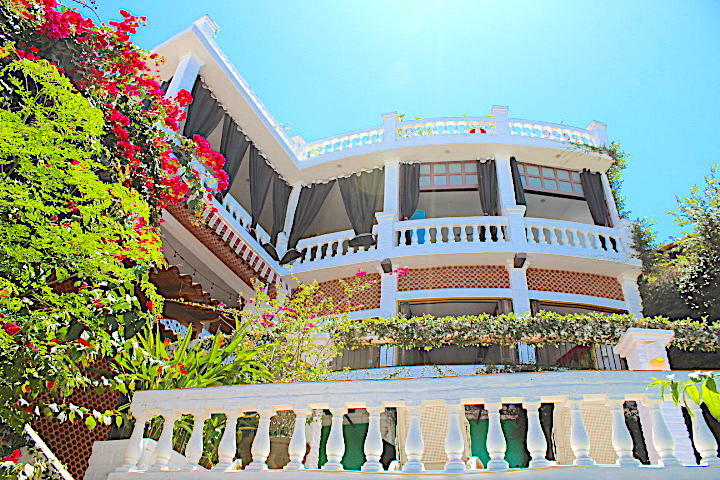 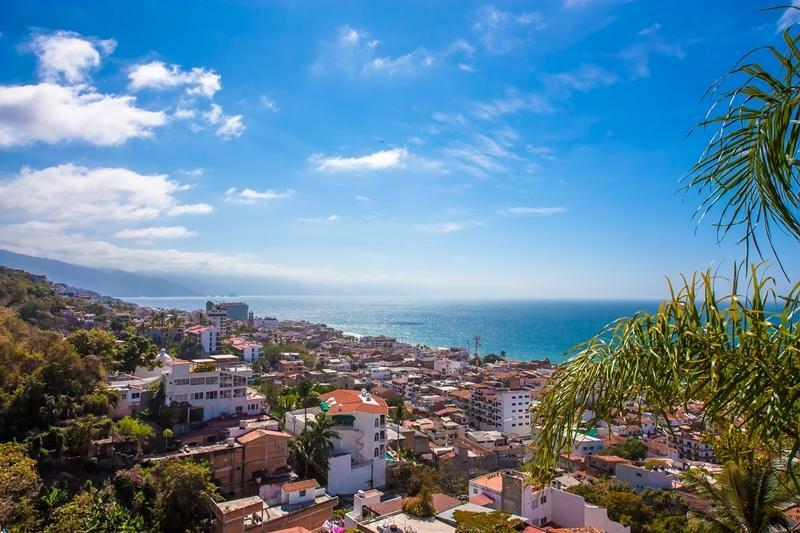 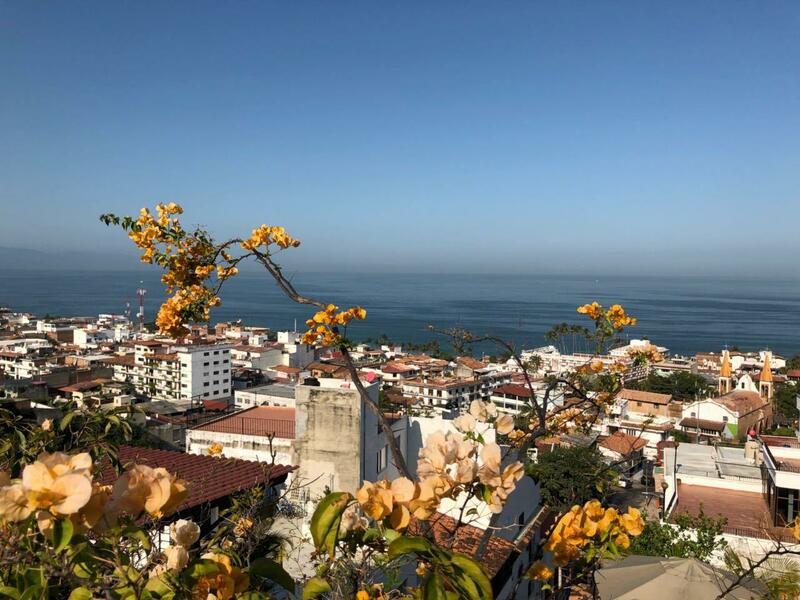 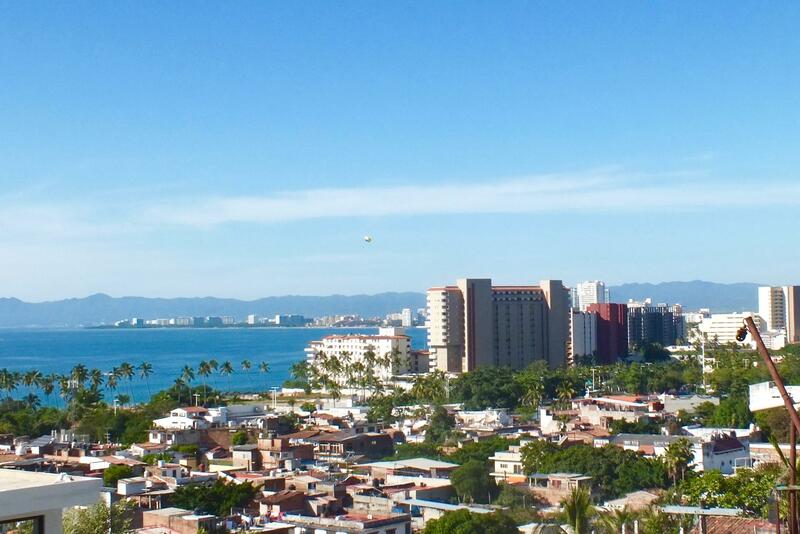 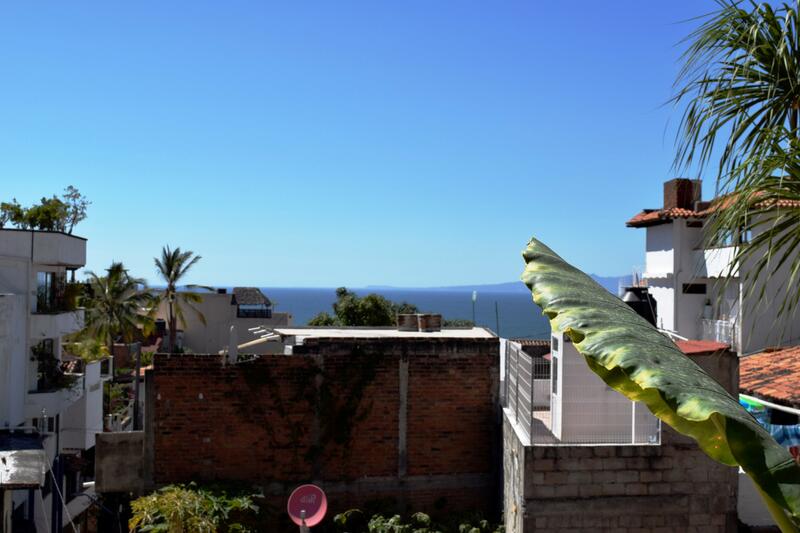 Duplex House or Multi Family Dwelling Oportunity in Puerto Vallarta! 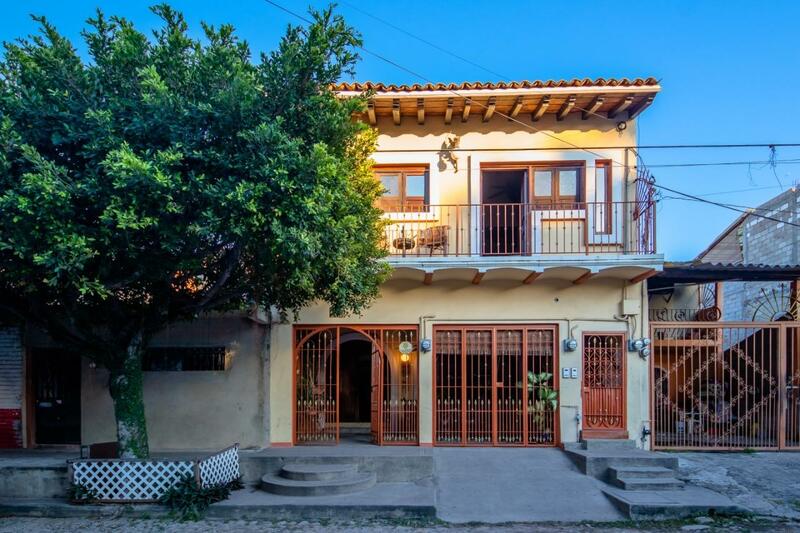 Unique house that features 5 separate apartments for excellent rental and income potential. 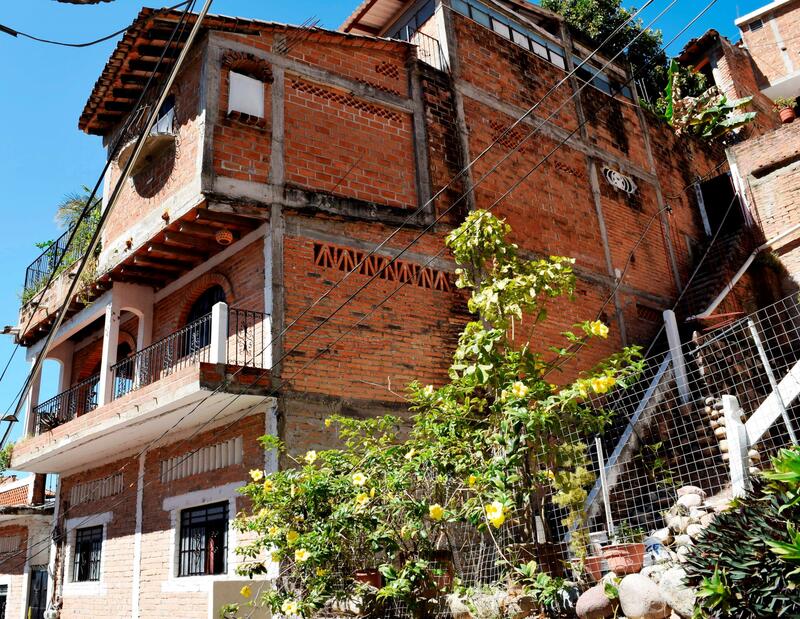 Choose one to live in and rent the others! 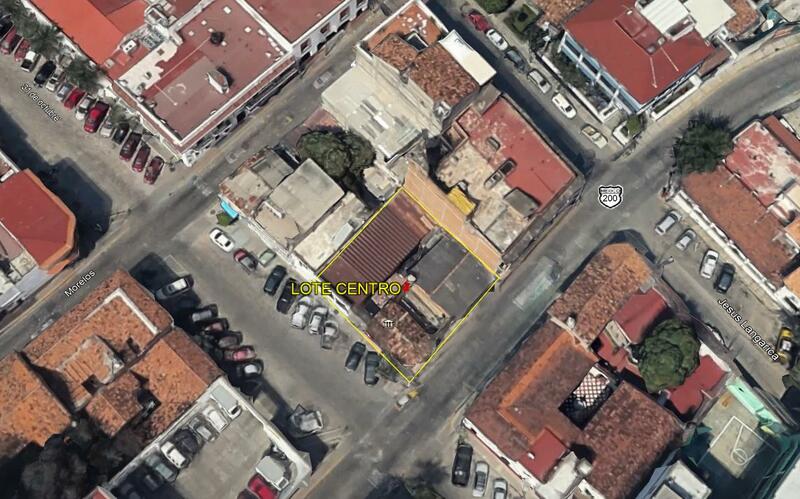 Amazing lot opportunity for investment in downtown. 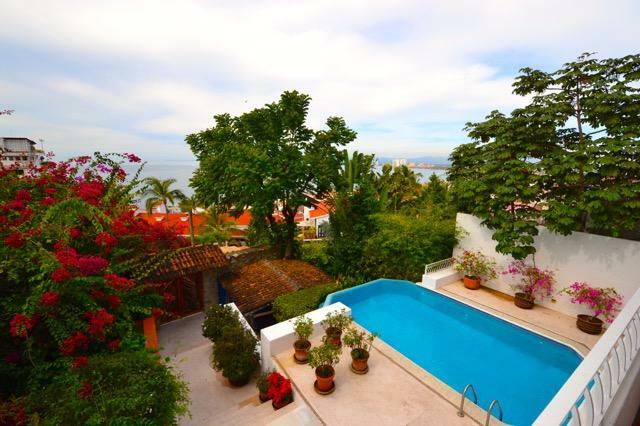 Nested on a hilltop is Casa de los Azulejos. 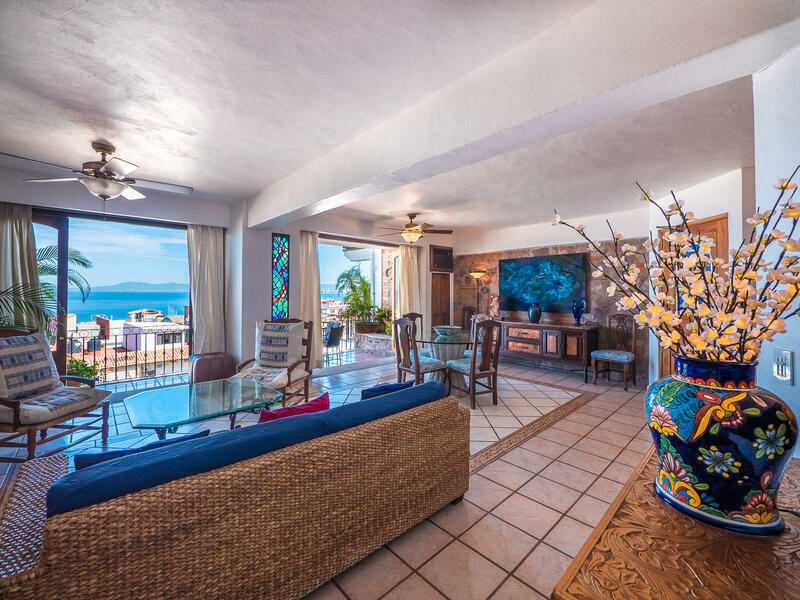 This beautiful professionally custom constructed home has absolute attention to detail.